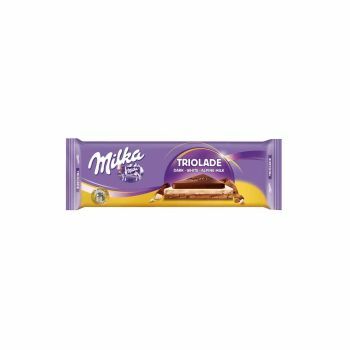 The triolade is the perfectly decadent blend of milk, dark and white chocolate. A true chocolate lovers dream come true. This bar size is great for indulging or sharing with friends.